Local Plumbing Products. Leading In Plumbing Products. 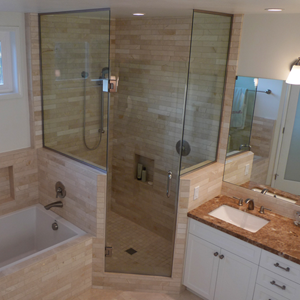 Our showroom features displays of faucets, sinks, toilets, baths, showers and handicap-accessible accessories. We also have many product catalogs and brochures. Customers who order product from our showroom or catalogs can expect their arrival in a reasonable amount of time.